Frosty meadows, frozen lakes and snowy forests. With the CHILLY TRACK XT PANTS, exploring the winter countryside is a warm and cozy experience. 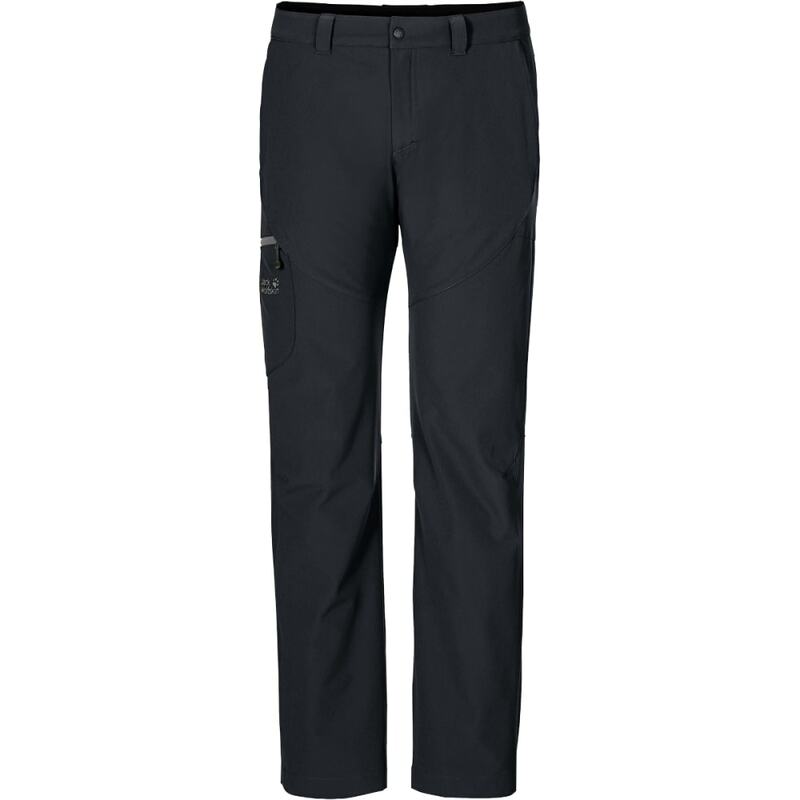 These softshell trousers are made of our tried and tested, stretchy FLEX SHIELD fabric and have a warm lining. They also benefit from a wind and water resistant finish, so in light showers you can just keep going without having to stop and dig in your pack to find you’re over trousers. And because they are highly breathable, they also provide consistently pleasant wear comfort – even when the pace hots up.